Originally scheduled for February however last year the appeal trial for incarcerated deejay Vybz Kartel and his co-accused were given a new date. The new date was set after the attorneys representing Vybz Kartel and his co-accused requested more time to prepare for the appeal following a case management hearing. The three-week trial which was originally scheduled for February 19, of this year was later pushed back to July 9, 2018. With all of this confirmed and time counting down, it’s noticeable that Vybz Kartel is not releasing any Gun/Gangster song at all, in fact the last gangster track kartel was involved in was some nine months ago with Masicka as they teamed up for Infrared. Bar one track “murda practice” that Vybz Kartel publicly distanced himself from. 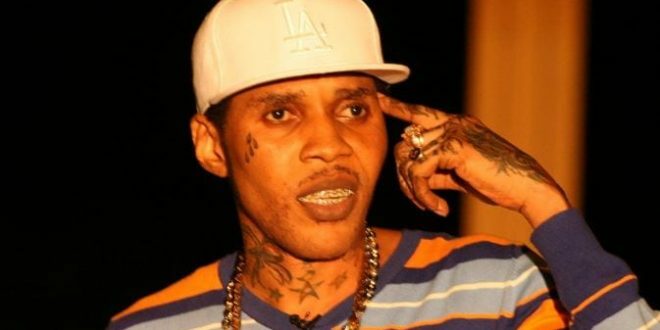 After Stephen previewed murda practice, Kartel responds by expressing his true feelings about the situation, Kartel posted “PRODUCER DUDE WE AINT FRIENDS, STOP DROPPIN MI SONGS” for his fans and hopefully Stephen to see. 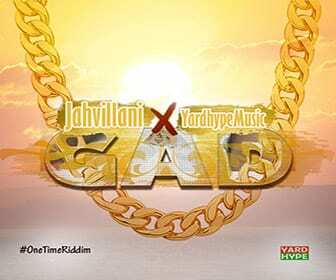 Clearly Vybz Kartel did not want a song like this to be released ahead of his appeal.